Our next Donut Day will be in 2020. Saturday March 2nd. @4:00 PM. We are sold out of Donuts for today!! from 6:00 am – 5:30 pm. 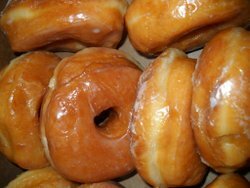 Our donuts are made by local Amish Bakeries. All filled donuts are sold by 1/2 dozen only.